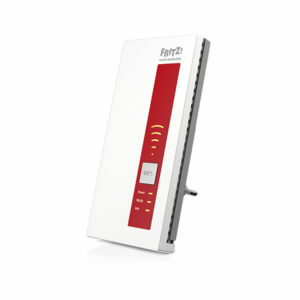 The FRITZ!WLAN Stick AC 860 is ideal in combination with Wireless AC routers such as the FRITZ!Box 7590, 7490, 6590 or 3490. It supports securely encrypted data exchange at high speeds using the latest wireless LAN standard with up to 866 Mbit/s. 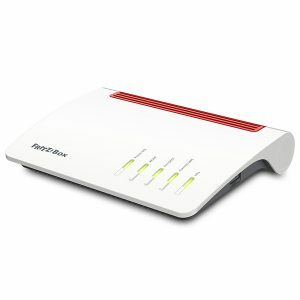 Thanks to modern radio technology it increases both speed and range. 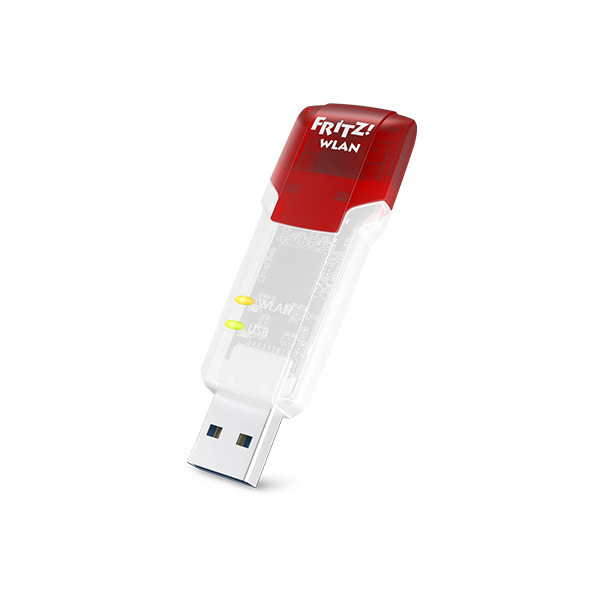 The FRITZ!WLAN Stick works with any wireless router and connects computers and notebooks with radio networks in no time. 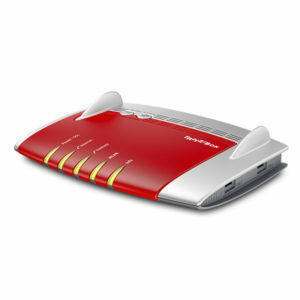 Aside from supporting Wireless AC it works with all other wireless LAN standards, frequency bands and encryption.